BMW Motorrad has released a teaser image on their Twitter profile hinting that the 2019 S1000RR is coming soon to India. 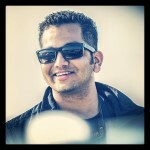 With the launch inching closer, we also expect bookings to have opened for this litre-class supersport motorcycle. When launched, the BMW Motorrad in its latest avatar will rival the likes of Kawasaki Ninja ZX-10R, Yamaha YZF-R1, Suzuki GSX-R1000 & Honda CBR1000RR. 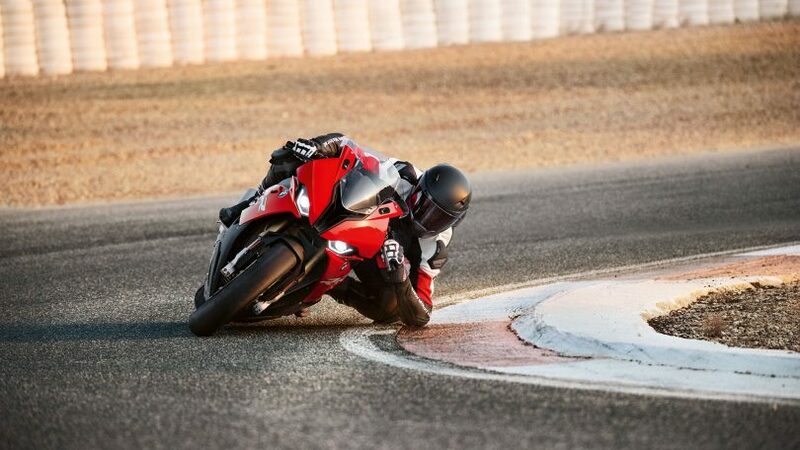 The most radical change on the 2019 BMW S1000RR is the design. Gone are the asymmetrical headlamps, which will be missed by many. 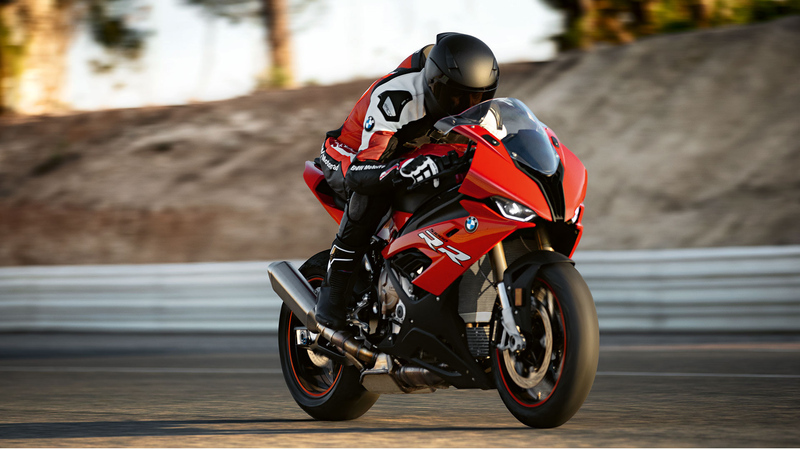 You now get a much lighter motorcycle in the form of the 2019 S1000RR with LED projector headlamps, better aerodynamics, new full fairing, new LED tail lamp, new full size exhaust, new dashboard and more. The bike now has a very accessible seat height of 824mm, which is lower than the old model by 2mm. The bike now is also now longer and wider than the model being replaced. Powering the 2019 BMW S1000RR is a 999cc, 4-cylinder in-line, liquid-cooled motor producing 204 BHP of power @ 13500 RPM amd 113 Nm of torque @ 11000 RPM matched to a 6-speed gearbox with slipper clutch and also a two-way quickshifter mechanism. The 2019 S1000RR is 11 kg lighter than the old model as the engine has been made 4 kg lighter, exhaust weights 1.3 kg lesser and some weight reduction from other body parts. In terms of equipment, the bike gets six-axis IMU, ABS, wheelie control, traction control, launch control, adjustable engine braking, riding modes, and electronic damping for the suspension. 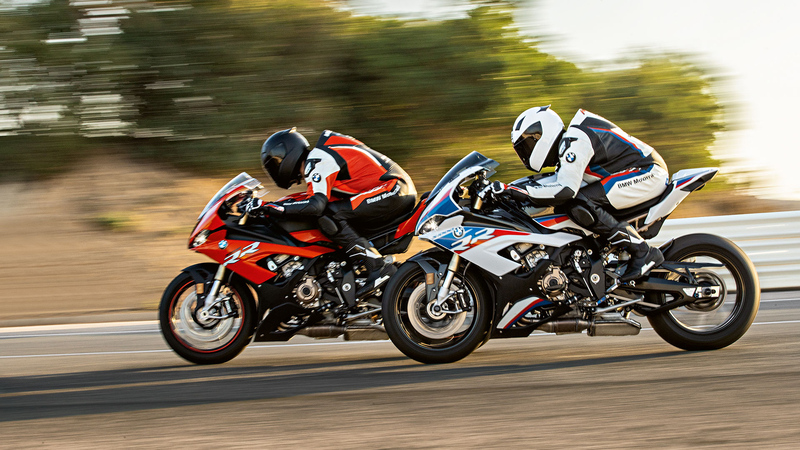 Most definitely, the new 2019 BMW S1000RR will cost more than the outgoing motorcycle.